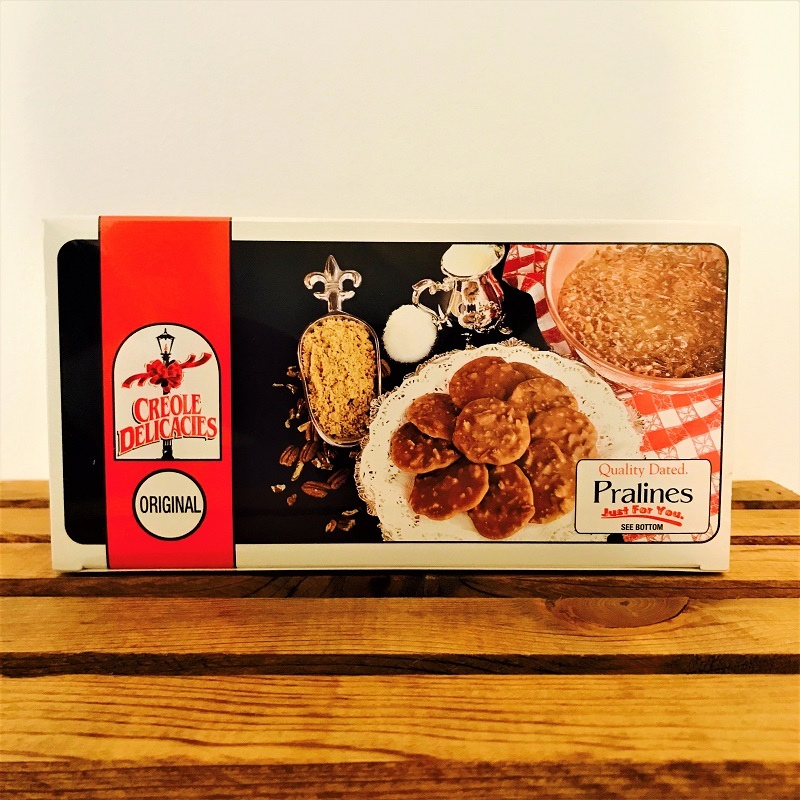 CREOLE DELICACIES has offered their own delicious famous New Orleans pralines to locals and visitors for over fifty years. 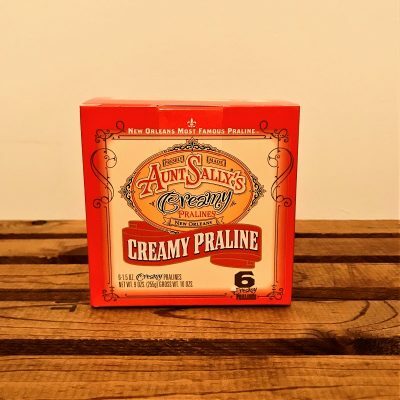 These are creamy style pralines loaded with pecan pieces and each praline is individually wrapped and heat sealed to retain its great taste and texture. 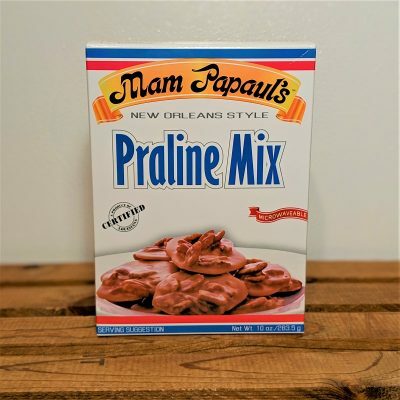 If you demand the best, demand CREOLE DELICACIES famous New Orleans pralines. 10 per box. 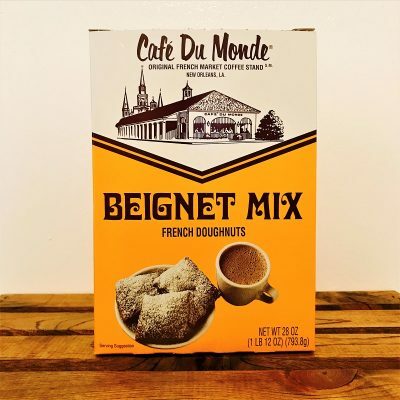 Puffy, square French doughnuts covered in powdered sugar.